It used to be, if you wanted a gaming laptop, there was a huge price to pay. No, I am not talking about a financial price, although they can be expensive. Actually, I am referring to the excessive weight and thickness. A portable gaming machine was historically a very big and bulky product. These days, however, a gaming laptop can be quite svelte comparatively. They are continually getting thinner and lighter. 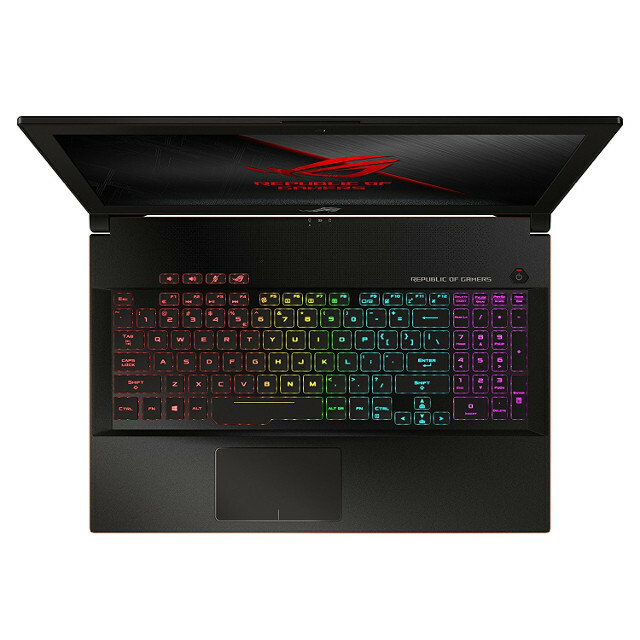 Today, ASUS unveils its latest such notebook, the ROG Zephyrus M. That "ROG" stands for "Republic of Gamers," which is ASUS' premium gaming brand. This new laptop certainly is premium, as it features a hexacore Core i7 processor, 16GB of RAM, and either an NVIDIA GeForce GTX 1060 or 1070 -- depending on configuration. This is all crammed into a very thin body. And yes, the keyboard features RGB lighting, because... Gaming! "The Zephyrus M features an ultra-responsive 15.6-inch IPS-level display with a 144Hz refresh rate, 3ms response time, and NVIDIA G-SYNC technology for super smooth, seamless visuals. A wide 72 percent NTSC color gamut guarantees great color contrast and color reproduction, while wide-view technology ensures colors stay true, even when viewed from angles of up to 178 degrees," says ASUS. 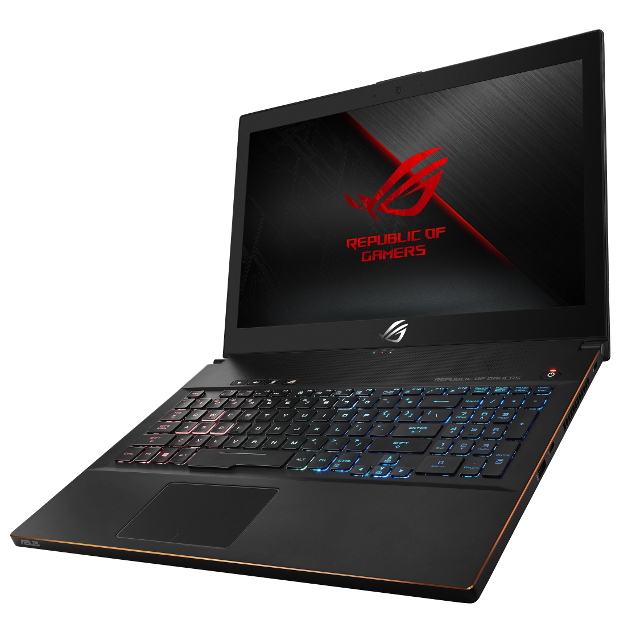 The manufacturer further says, "The ROG Zephyrus M brings gaming-desktop levels of performance to the gaming laptop scene, with up to an 8th Generation Intel Core i7-8750H processor with 16GB of DDR4 2666MHz dual-channel memory, and NVIDIA GeForce GTX 1070 graphics. It also features cutting-edge storage with a 256GB M.2 NVMe PCIe 3.0 x4 SSD and an additional 1TB Seagate FireCuda SSHD storage drive." What's really cool about this laptop is the ability to easily switch GPU modes, moving from NVIDIA to Intel to save battery when not gaming. This also disables G-SYNC, which further adds to the battery conservation. Because, let's be honest, gamers use their computers for things other than gaming -- it is wasteful to utilize the discrete graphics and G-SYNC technology when it isn't needed. ASUS shares detailed specs and configurations below. You can pre-order this beauty starting today, at the usual places, such as Newegg, Amazon, or from ASUS directly. They should begin shipping in the middle of April. Amazon, for instance, lists April 16 as the release date.